England have clearly not yet learned the art / science behind limited overs cricket despite a healthy investment in coaching staff. 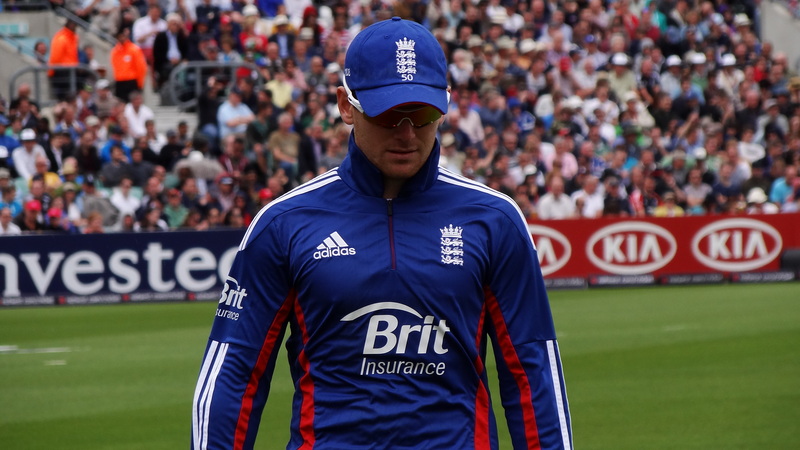 For one, their reluctance to part ways with Cook left Morgan little time to bring about any difference coming as it did barely 3 weeks or so before the event. The heavy hand of Andy Flower hasn’t yet been lifted, one feels. The new coach, whatever his name is, is in my opinion not going to cut it. Given England’s love for the “establishment man”, we can safely assume they’ll find it difficult to get rid of him. Expect English cricket to get worse overall and show little more than more of the same in this World Cup. Australia have a very good bowling attack. The batting though has chinks on which a good, disciplined attack could capitalize. Warner has got better, but I’m still not fully convinced yet that bowlers have been good enough and disciplined enough while bowling to him. Finch, has had some success, but a first class average shy of 30 is worrisome. I look at his records in T20 and ODI and I see him more as a T20 player yet to establish himself at multi-day and 50 over cricket. Then there’s Watson still holding down #3 in an international Australia cricket side. I find it unbelievable that Australia cannot find a proper #3. This is, after all, the position held by some of the world’s greats. In another scarcely believable turn of events, Bailey, the captain is likely to lose his place at any time. Maxwell is another player who is, in my mind, one or two innings away from losing his spot. Australia are riding their bowlers and the depth in their batting. It will be interesting to see at what point things come apart. India have problems of their own. The bowling attack capitalized on the Pakistani nerves and successfully managed to defend a total that should have been higher. The Indian batting lost it’s way in the later half and one suspects that the Batting Powerplay could have been taken earlier when Dhawan and Kohli had both passed 50. Coming as it did after Dhawan’s unnecessary runout, the Batting Powerplay was not as effective. Raina played a nice innings at a good clip. Rohit continues to confound. The Pakistani batting in this team is the weakest I’ve ever seen. The wicketkeeping from Umar Akmal was horrendous. The bowlers were disciplined and got wickets as the Indians tried to accelerate. I suspect, though, that they will struggle with the bowling as well. I hear also that the usual stories of strife within the team, this time with the fielding coach, have surfaced. Given the laughable Pakistani fielding over the years, this is probably the last thing they can afford. Let’s see what week 2 has on tap for us.